If you need a used car for sale for cheap, and you need one fast, then come and shop with Ewald's Venus Ford in Cudahy WI and check out their selection of used cars under 5000 for sale! Ewald's Venus Ford in Cudahy WI has a huge range of awesome used cars under 5000 for sale that are all reliable and well performing vehicles that offer you incredible affordability, great style, and more right here with Ewald's Venus Ford in Cudahy WI! 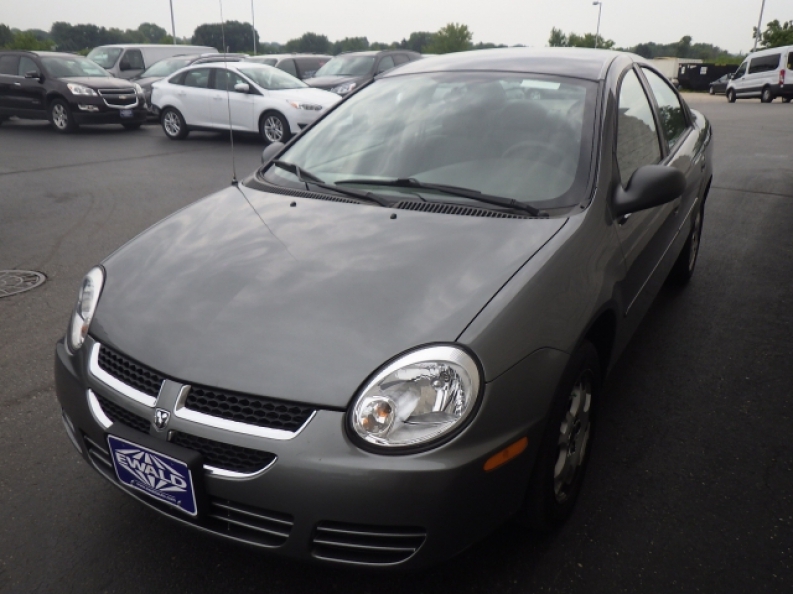 So if you want to find some reliable and good performing used cars under 5000 for sale, then come on in to Ewald's Venus Ford in Cudahy WI today and check out their best used cars under 5000 today, like this used 2005 Dodge Neon SXT for sale! 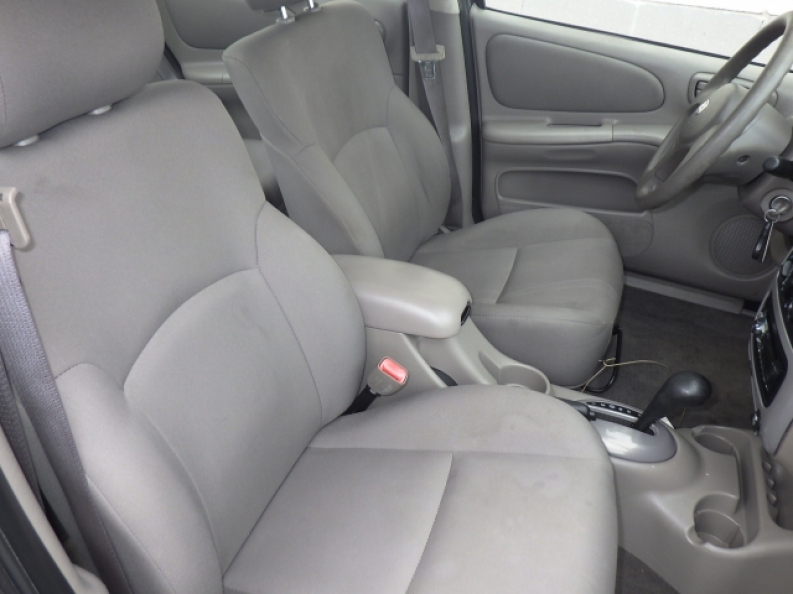 This used car under 5000 for sale is a great choice of vehicle if you are looking for a used car under 5000 for sale. With only 95657 miles on it, this car under 5000 for sale still has plenty of miles to give, and with its 2.0L SOHC SMPI 16-valve 4-cyl engine you and this used car under 5000 for sale will run up to a respectable 132 horse power. 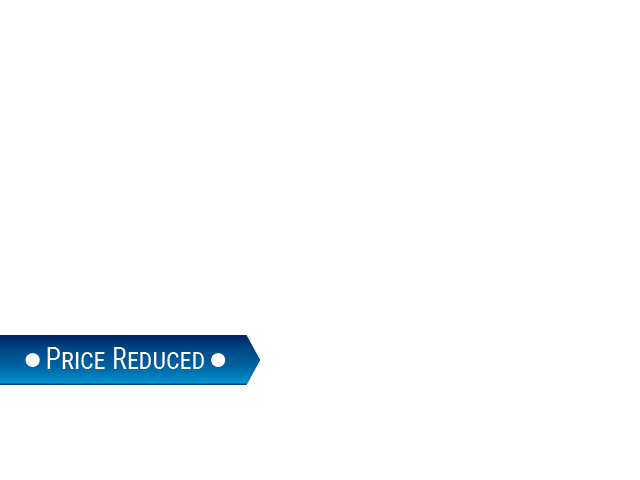 Ever the gas saver, this used car under 5000 for sale will achieve a fuel economy of 29 City mpg and 36 Highway mpg helping you save even more money when it comes to buying fuel for your travels. Come on in to Ewald's Venus Ford in Cudahy WI today and check out what else this awesome vehicle for sale has to offer you today! For more information on our cars under 5000, or to schedule a test drive, stop by Ewald's Venus Ford, located at 2727 E Layton Ave. Cudahy, WI 53110, and take a vehicle for sale out for a spin today.